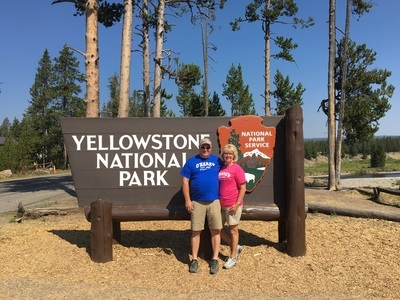 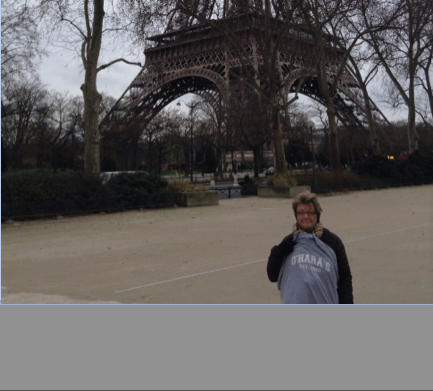 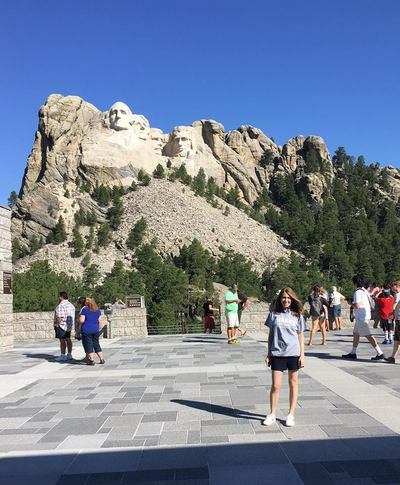 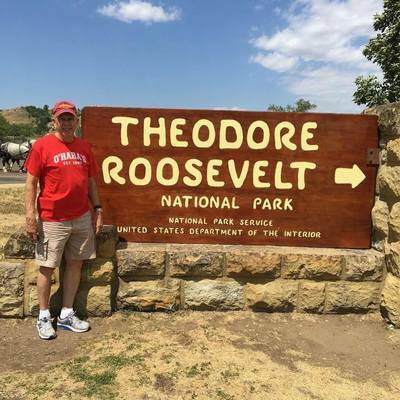 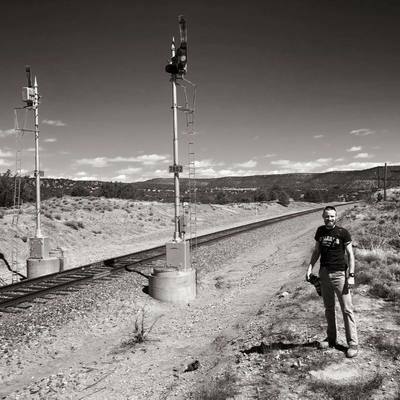 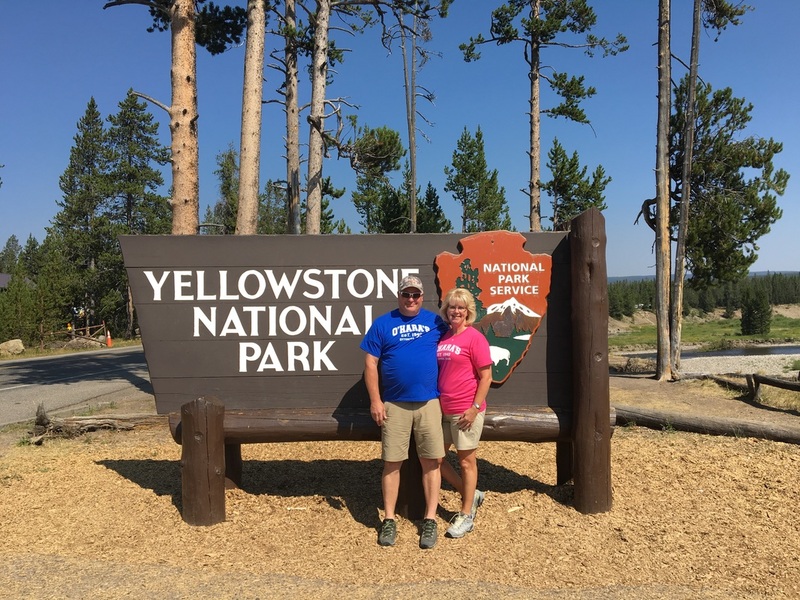 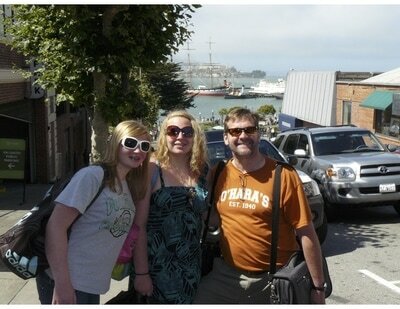 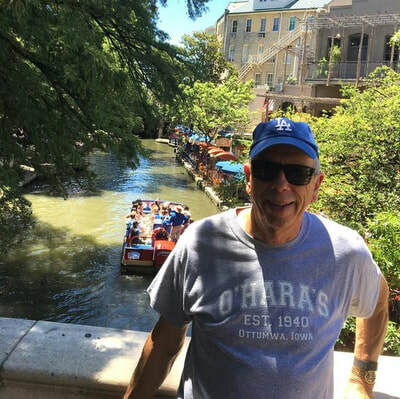 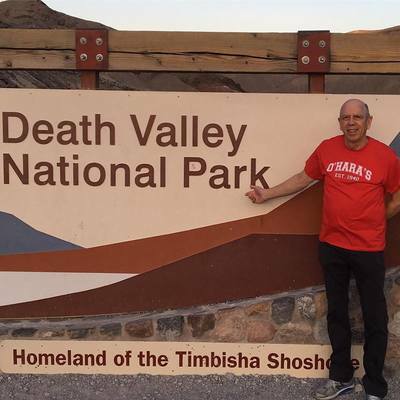 Our t-shirts have traveled all over the world! 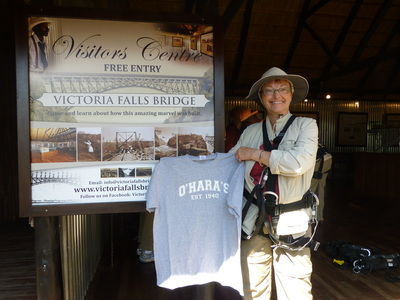 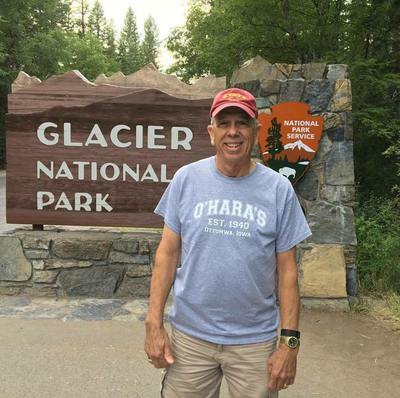 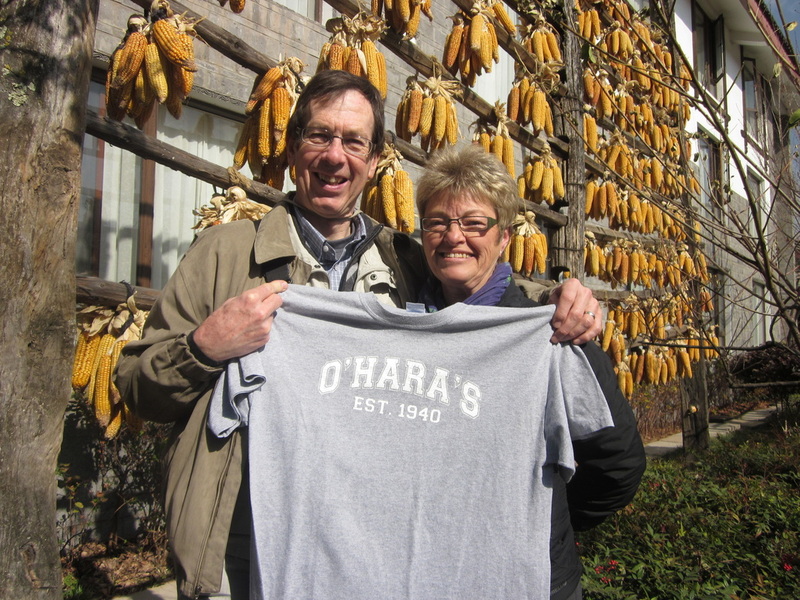 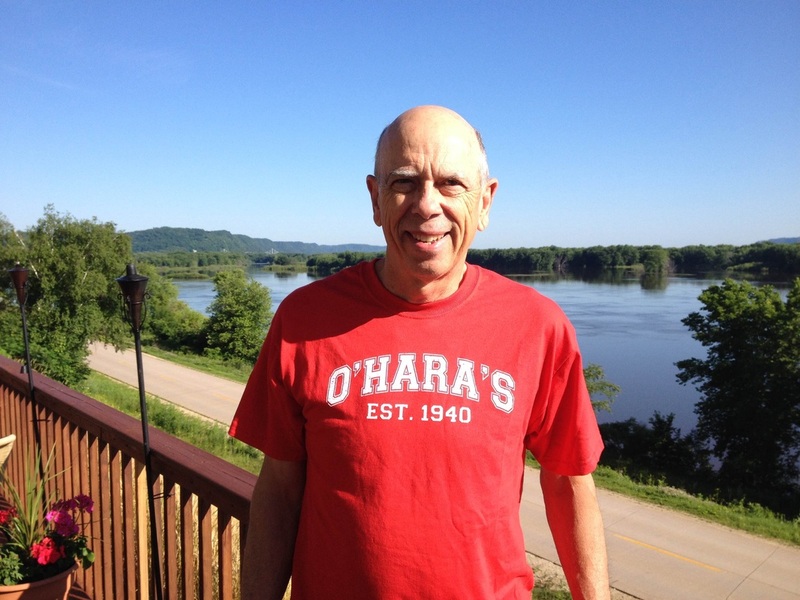 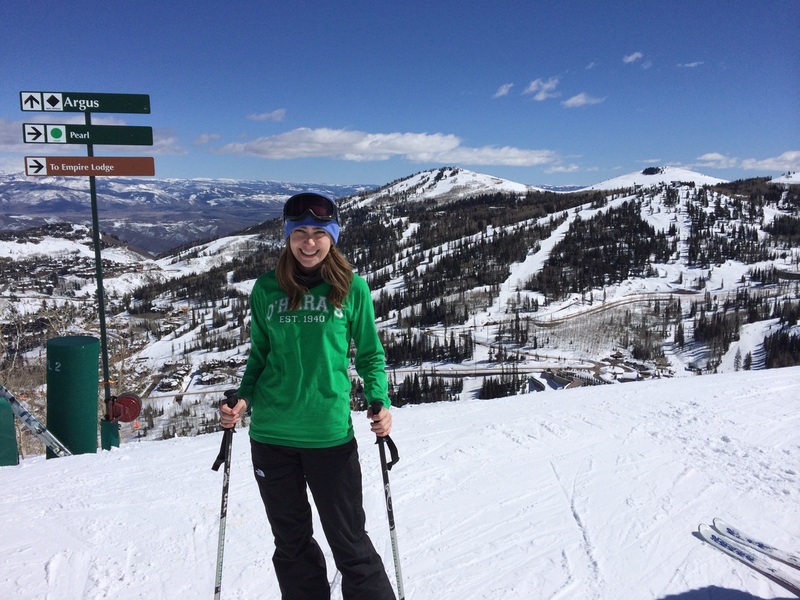 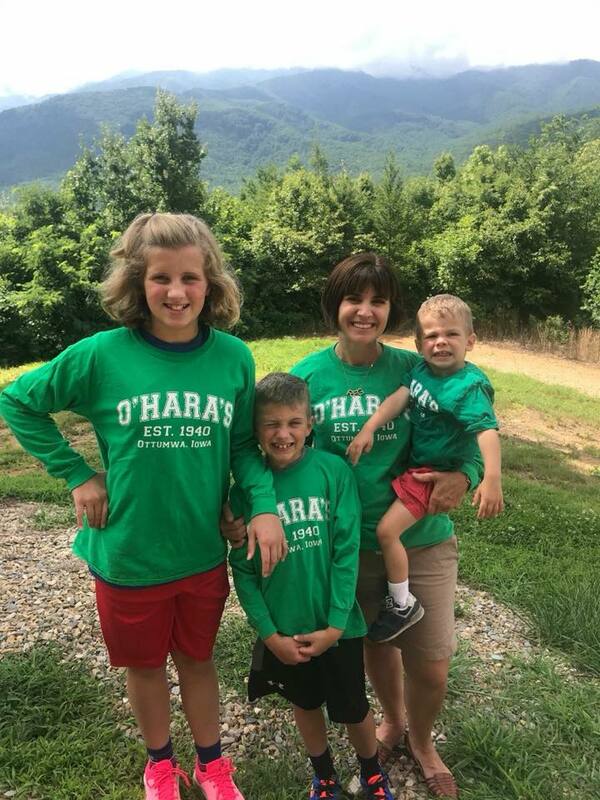 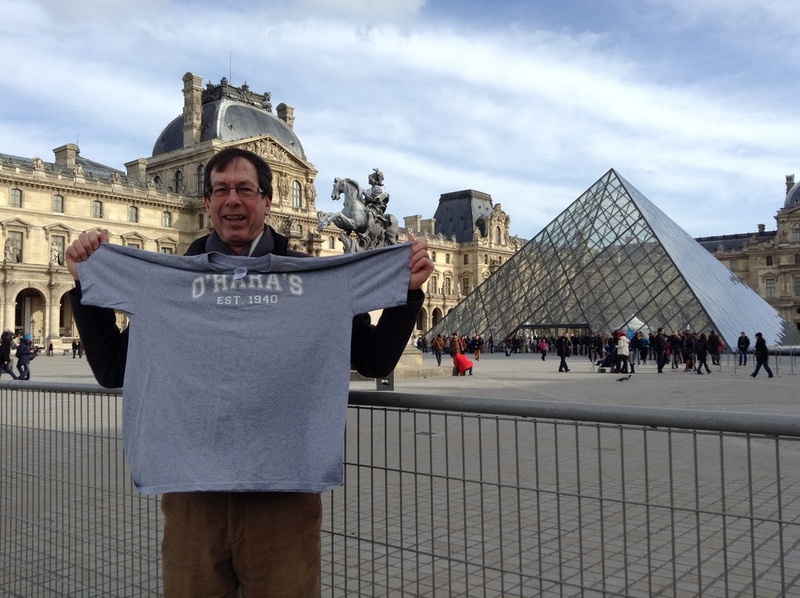 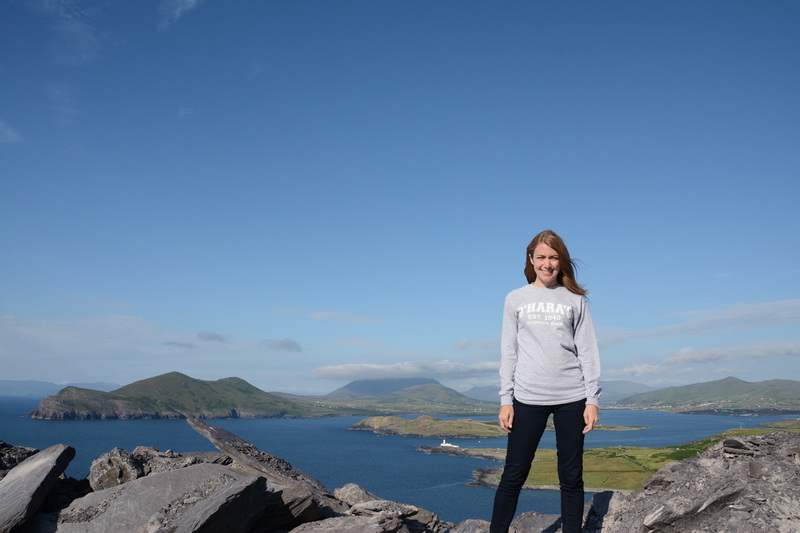 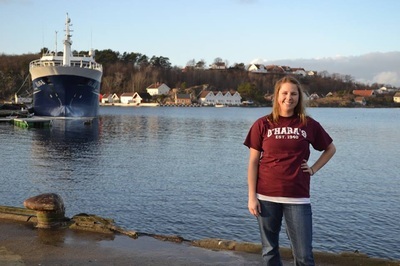 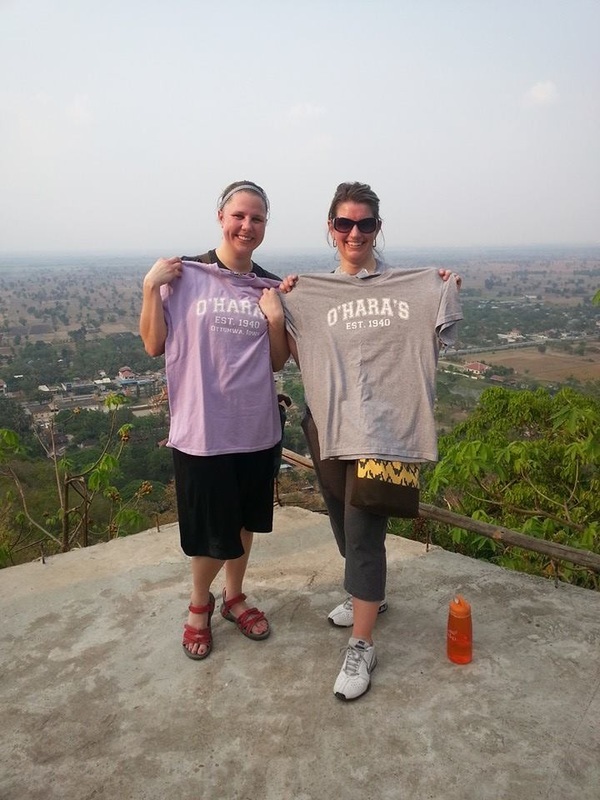 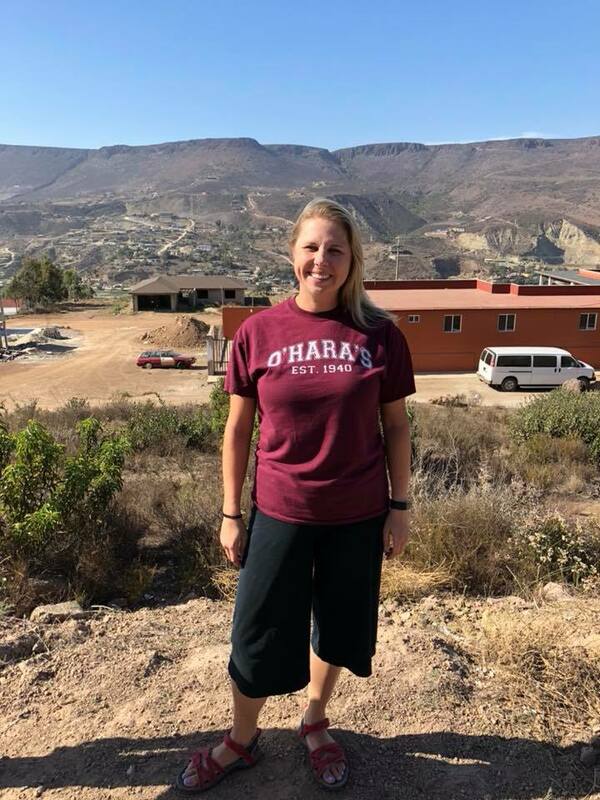 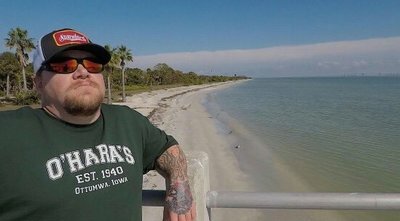 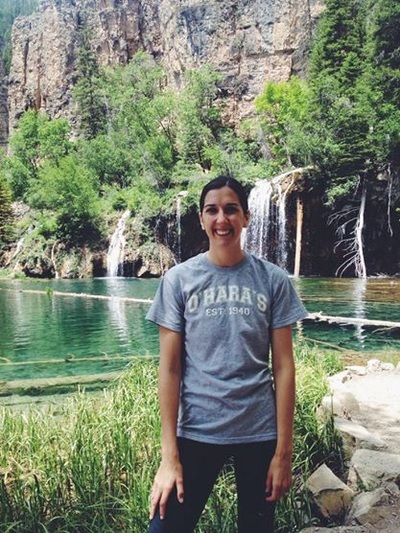 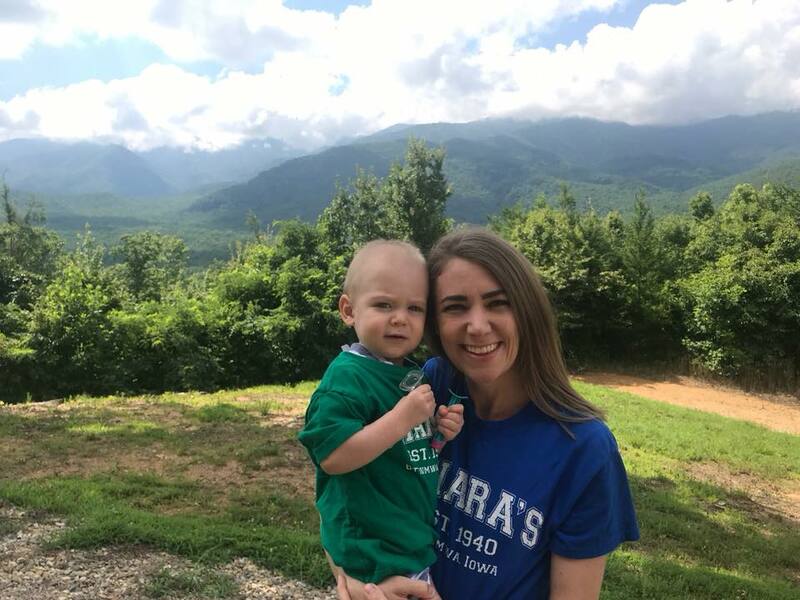 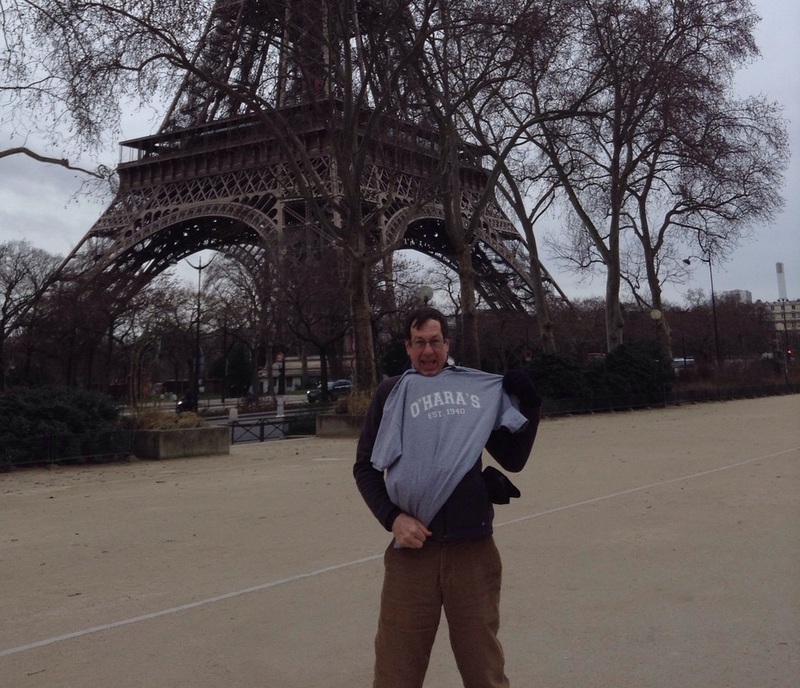 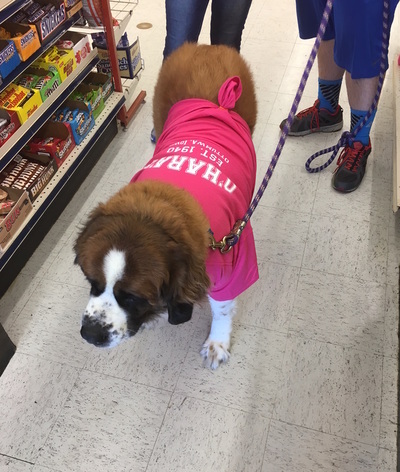 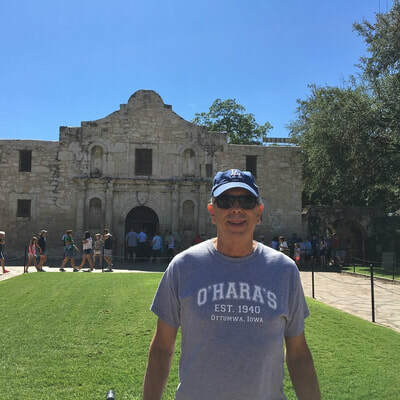 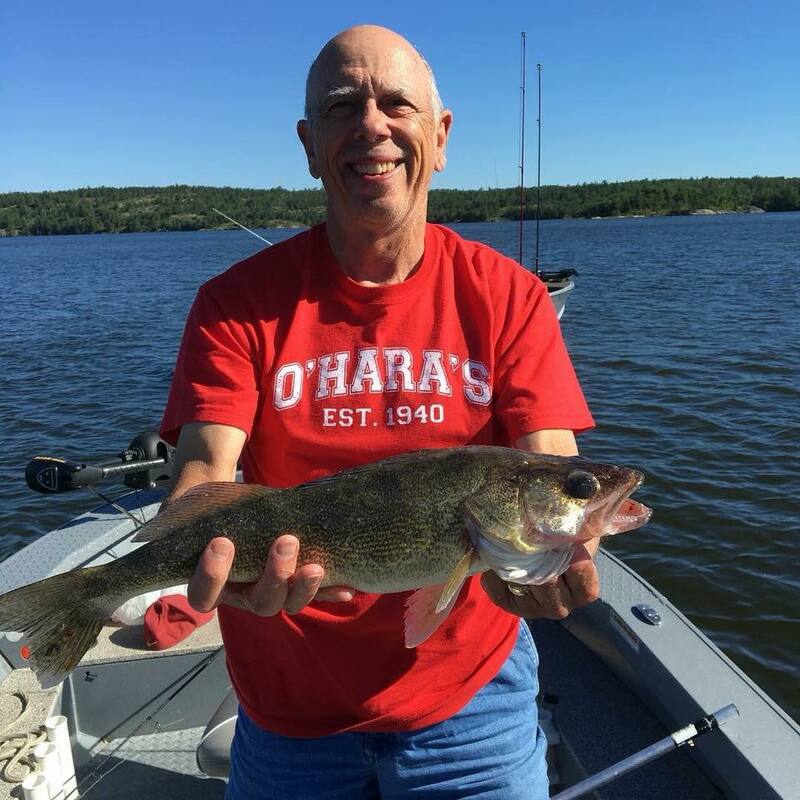 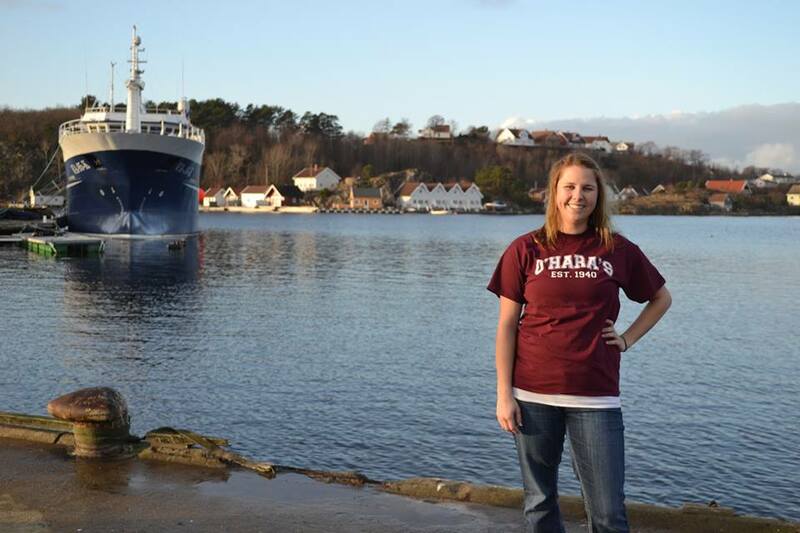 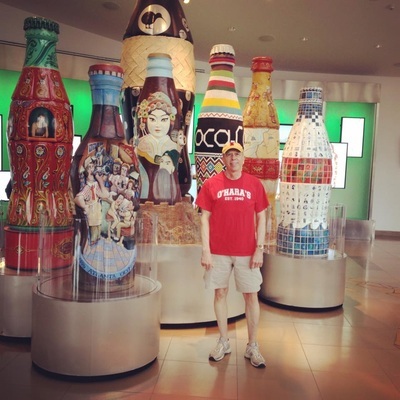 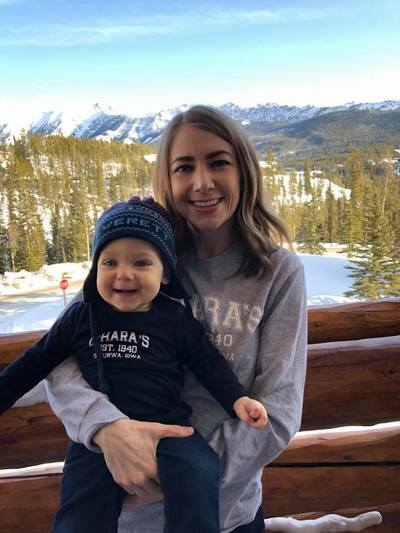 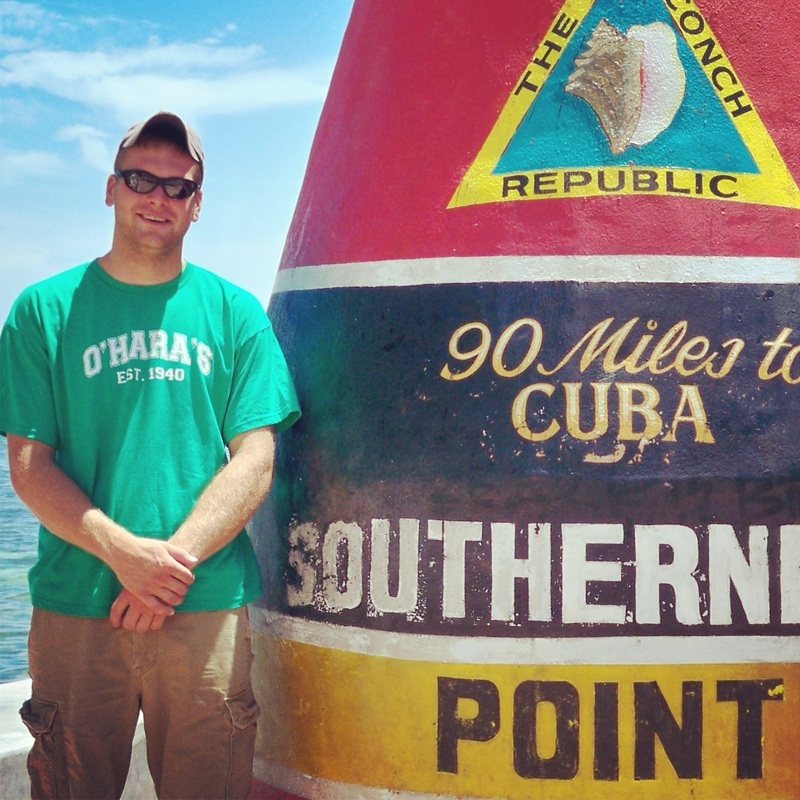 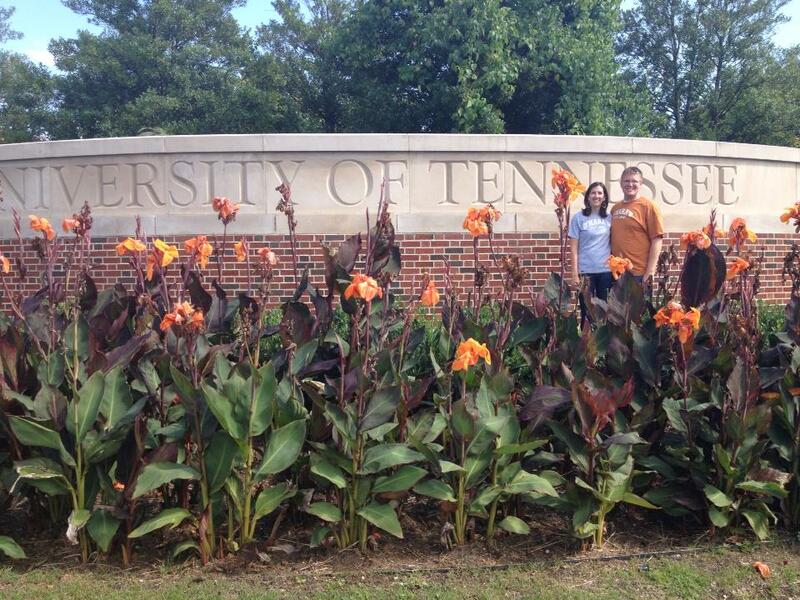 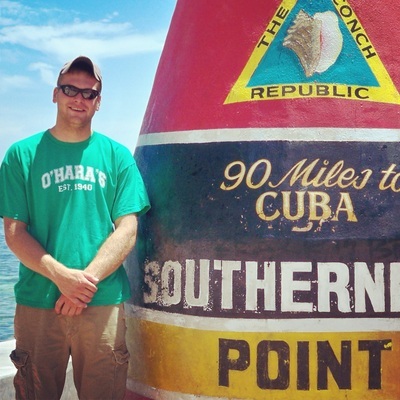 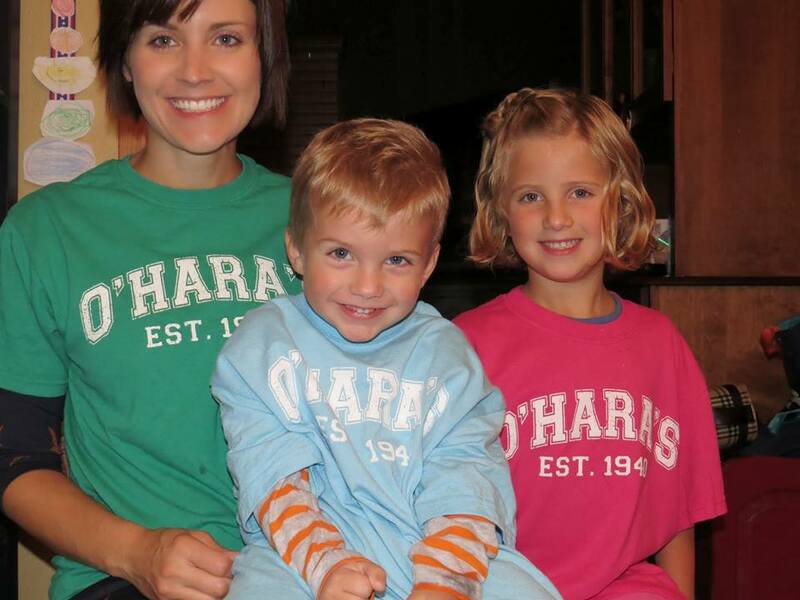 Send us a picture wearing your O'Hara's t-shirt and we'll feature it on our website. 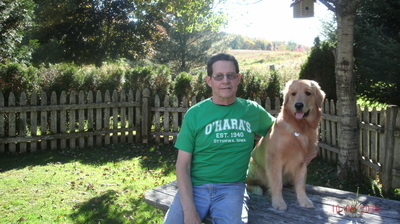 T-shirts are available for purchase in our store in many colors and sizes. Photos can be emailed to michaelaohara@gmail.com.